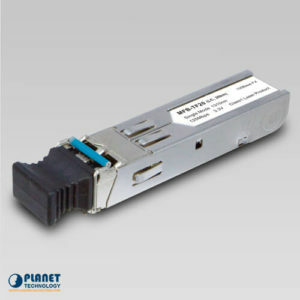 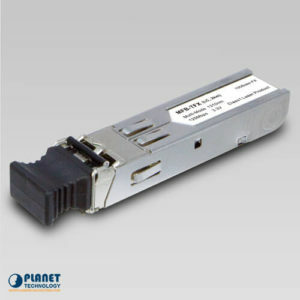 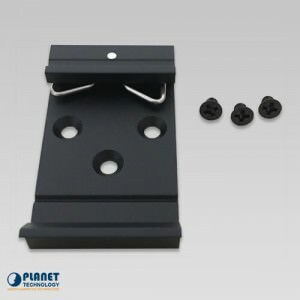 The ICS-2100 from PlanetechUSA.com provides users an efficient solution to increase the distance of networks. 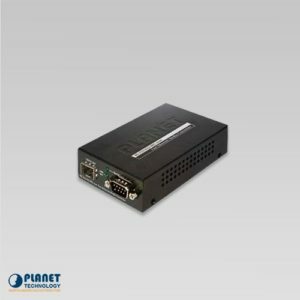 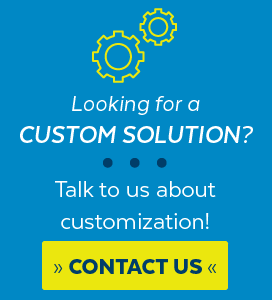 The ICS-2100 effectively meets demands of industries and provides stable network solutions that are user-friendly and cost effective. 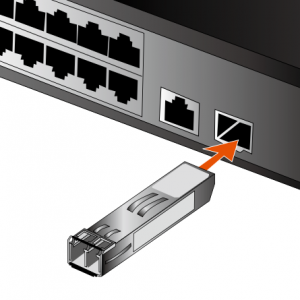 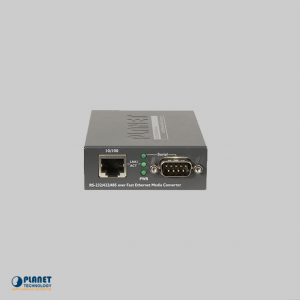 The ICS-2100 provides quick connection to a TCP or IP network that permits a dependable web management for remote interface management of the network. 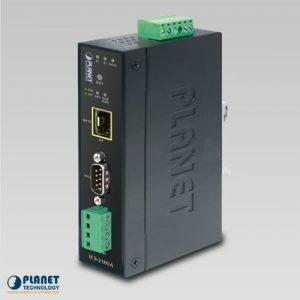 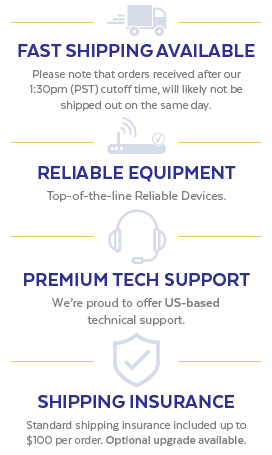 Since the unit supports serial operation mode and application mode, users have the ability to save even more time by the unit’s ability to detect network issues. 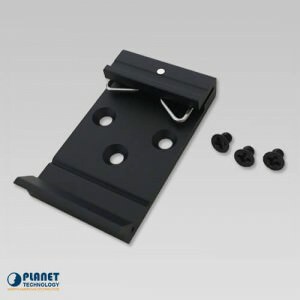 The unit showcases immunity to various interferance, which can be experienced in industrial environments. 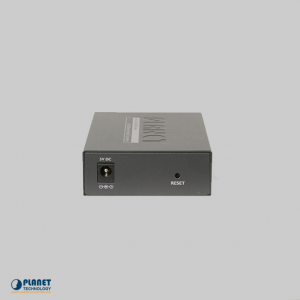 The unit’s efficiency in temperatures ranging from -10 to 60°C makes it a great addition. 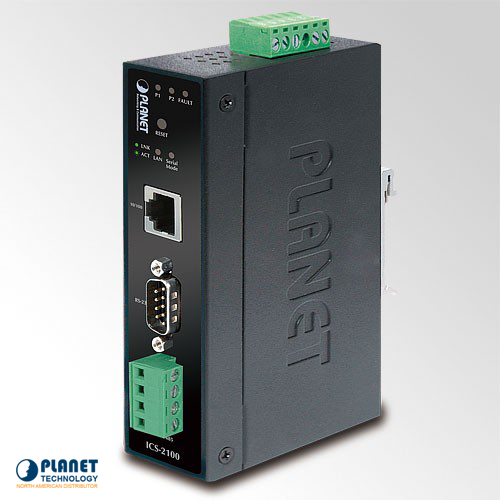 Each unit includes a stable IP30 case that allows for simple DIN rail or wall mounting. 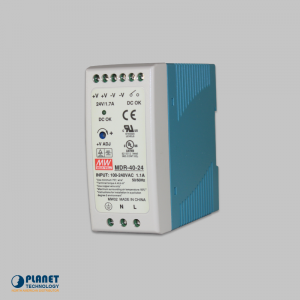 The ICS-2100 is a dependable unit that permits worldwide operation. 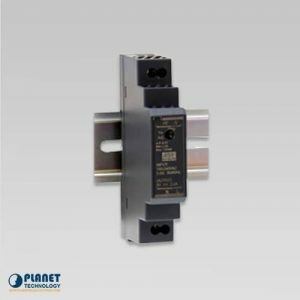 The units also operate efficiently with voltages from 12 to 48VDC.